Founded in 1938 by Ernesto Accatino, the Accatino srl. 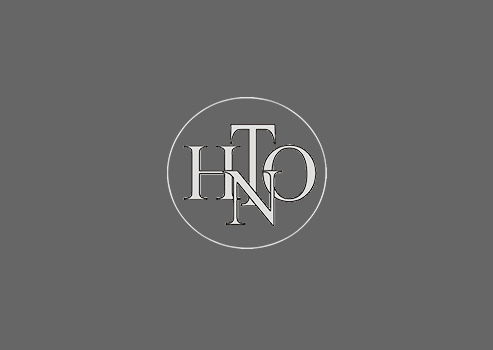 since the ’60s, is specialized in producing handmade elegant and classy shoes. 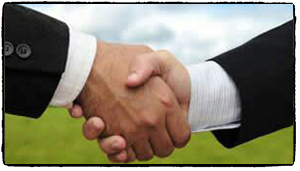 Come now to the third generation of the family, the company has maintained its headquarters in Valenza. 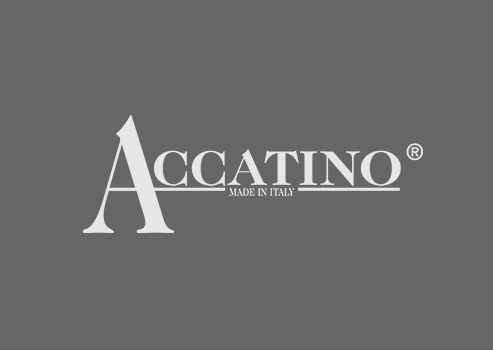 After more than half a century of experience, the production is still carried out by hand in many phases of construction, using skilled professional help to distinguish the goods Accatino style and quality workmanship. 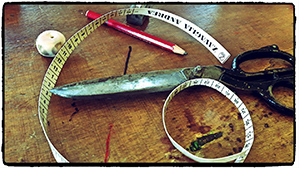 Fine leather, woven, combinations of materials and design, identify each collection. 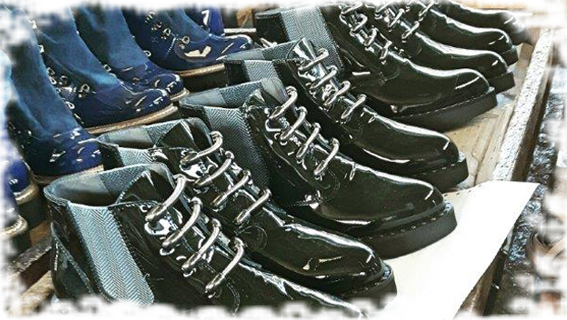 Leather uppers and leather soles are features of our products Made in Italy, the shoes Accatino proved to be very successful in almost all markets, carving out a new niche in the Italian shoes design.